There has been a lot of buzz about Track Saws with both DeWalt, and Makita finally coming out with versions for the USA. But I bet many people don't know that you can turn just about any circular saw into a track saw for a fraction of the cost of a complete track saw package all with a kit from EurekaZone. After all, why should you have to buy another circular saw if you already own one, especially if it's a saw you really like? Who needs Festool when you can make a track saw with your own circular saw? I am talking about the EZ Smart Guide System from EurekaZone. It is one of the coolest systems I have seen in a while. You really need to check out their website, and their YouTube page to see what the system is capable of. I have been watching the videos all day, and each one shows a different cutting situation the system can handle. 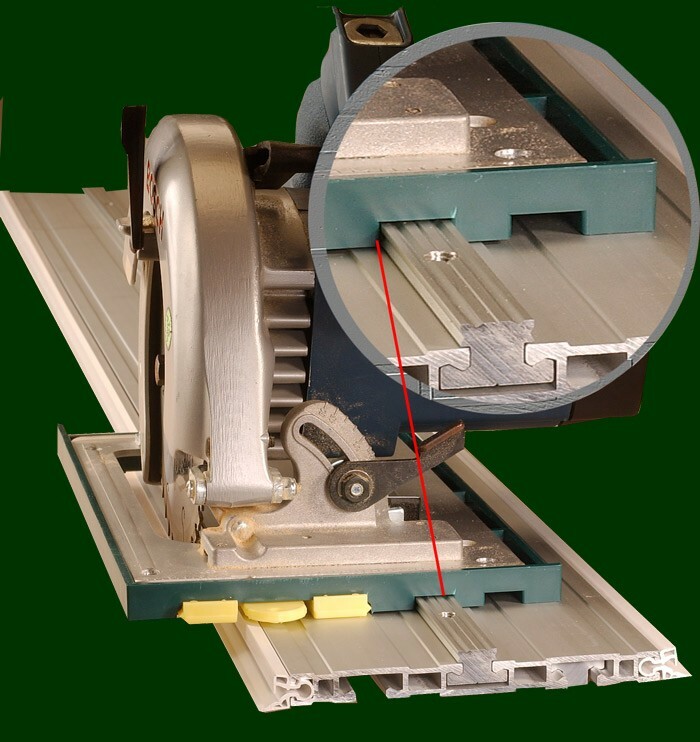 The basic system consists of a base that you attach to your own circular saw, or you can buy a saw with a pre-attached base from EurekaZone, and an aluminum guide rail (Track). Add a few more accessories to the system, and you have a full table saw replacement at a price a DIY'er can afford. The system also accommodates a router for cutting perfectly straight dados, and more. And a table system also users to set up jigs and fixtures for repeatability. 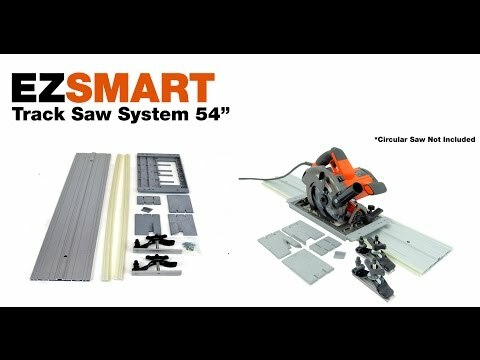 Check out the into video of the basic track saw kit (below).